Mine: Cute harmless entertainment. Mostly for the kids. 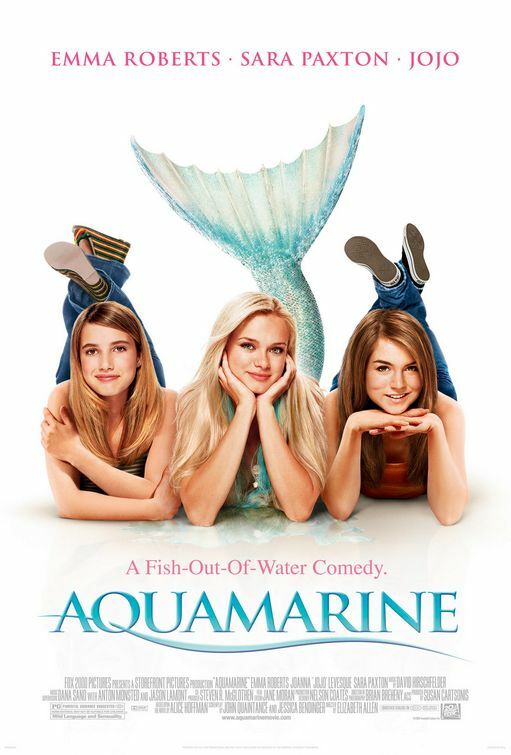 Leonard Maltin/Plot synopsis: Two teenage girls discover a mermaid in their beach club's swimming pool.